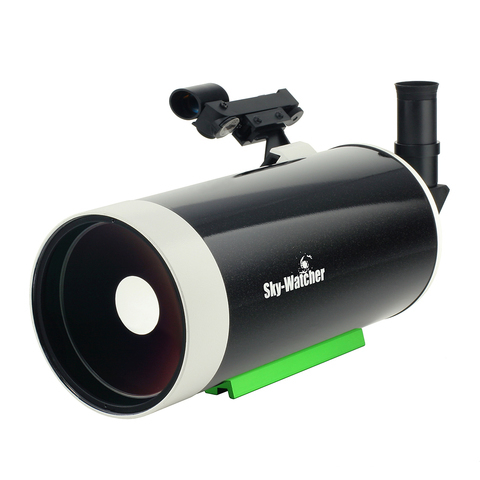 Straightforward grab-and-go telescope for visual Astronomy and daytime terrestrial observations. The compact but powerful Skymax-127 features, high-contrast, high-resolution Maksutov-Cassegrain optics and high-transmission multi-coatings on all optical surfaces for optimum performance - well suited to observing planets, the lunar surface, globular star clusters, galaxies and more. 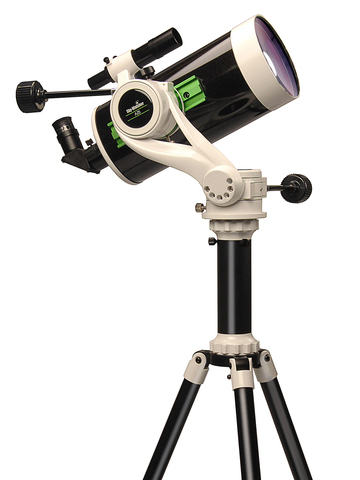 Includes an erect-image diagonal for upright, fully corrected views, enabling the telescope to also be used for terrestrial observing. 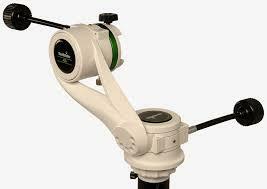 The easy too use Alt-Az mount is constructed from cast aluminium and includes an aluminium tripod that can be extended and clamped in any position via integral leg locks.